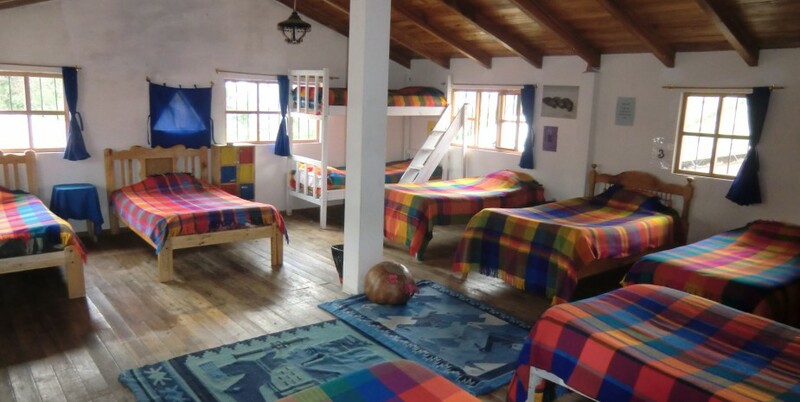 Imbabura is the largest of the seven houses, containing a large eleven bed dormitory, three single rooms and one double bedded room. 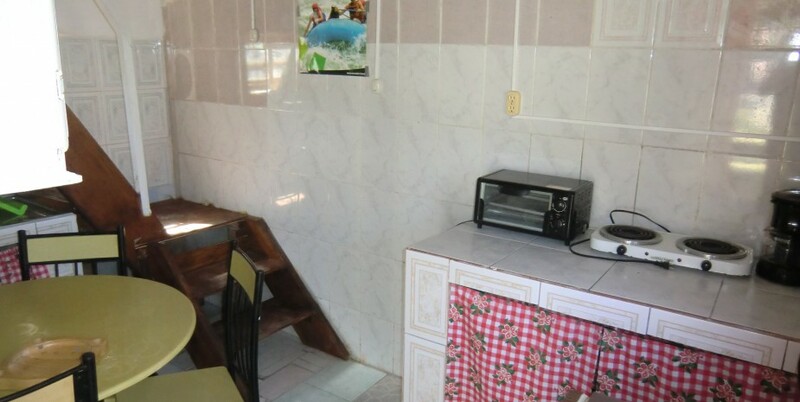 With a terrace looking out onto our tennis court, Imbabura also has a small lounge. 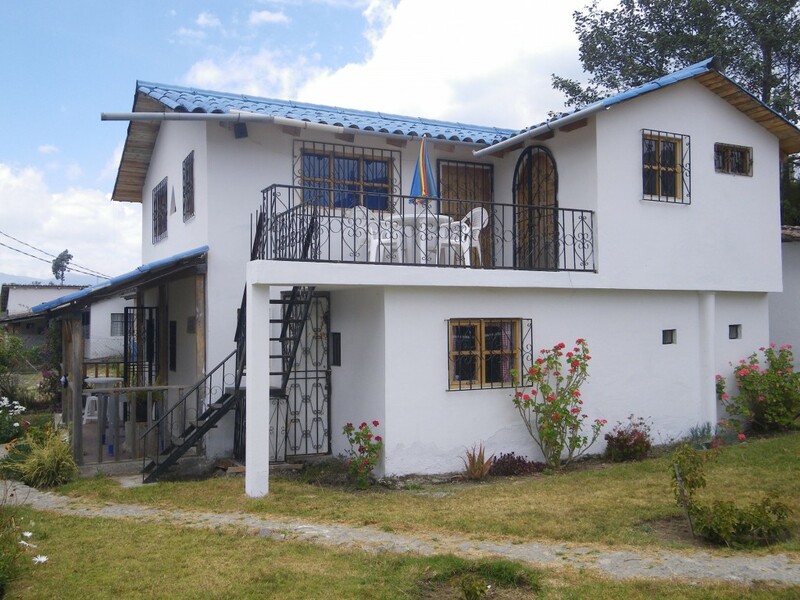 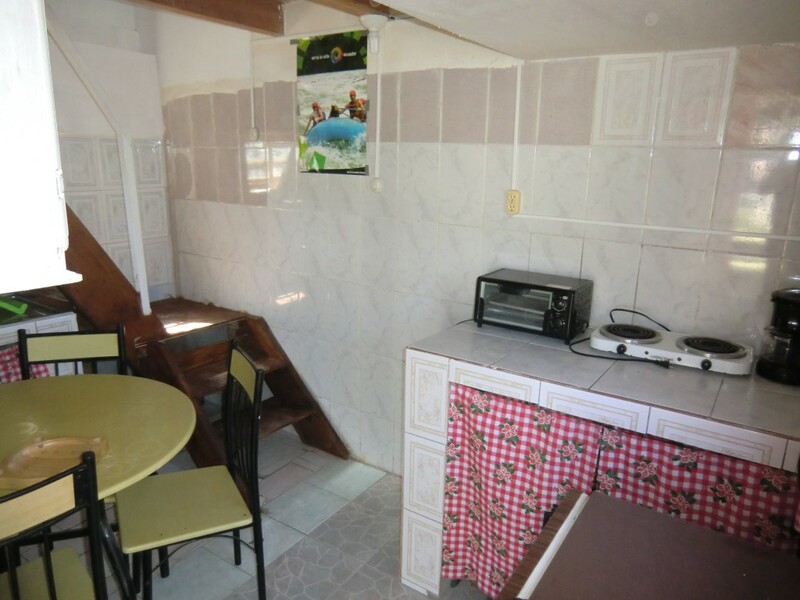 Imbabura 2 is a separate building next door with a self catering mezzanine apartment suitable for couples or young families. 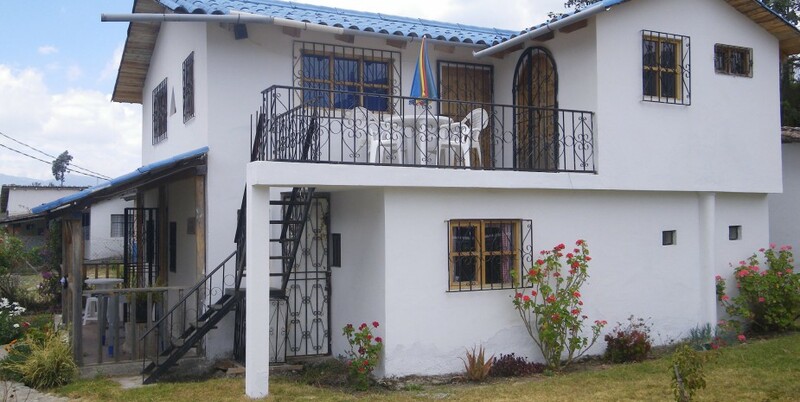 It has its own balcony overlooking the tennis court. 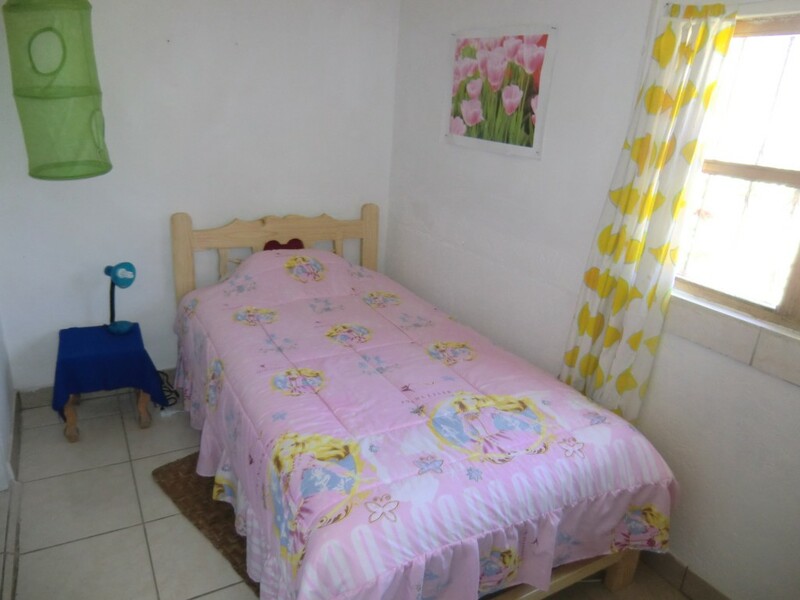 Upstairs it has a double bed and bunks for 2 small children as well as an ensuite bathroom , and downstairs there is a small kitchen and dining area. 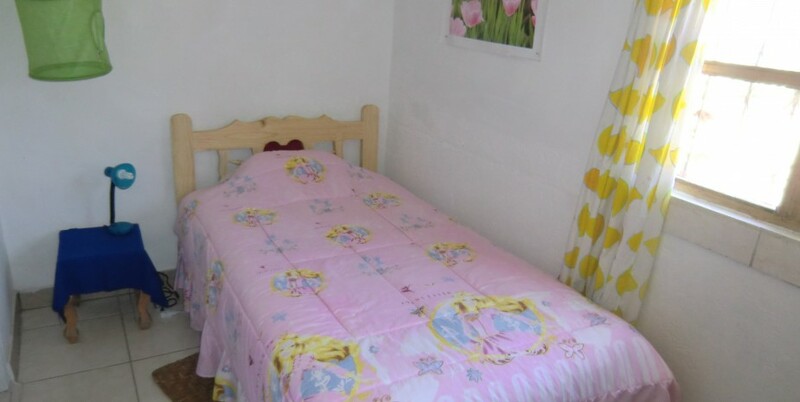 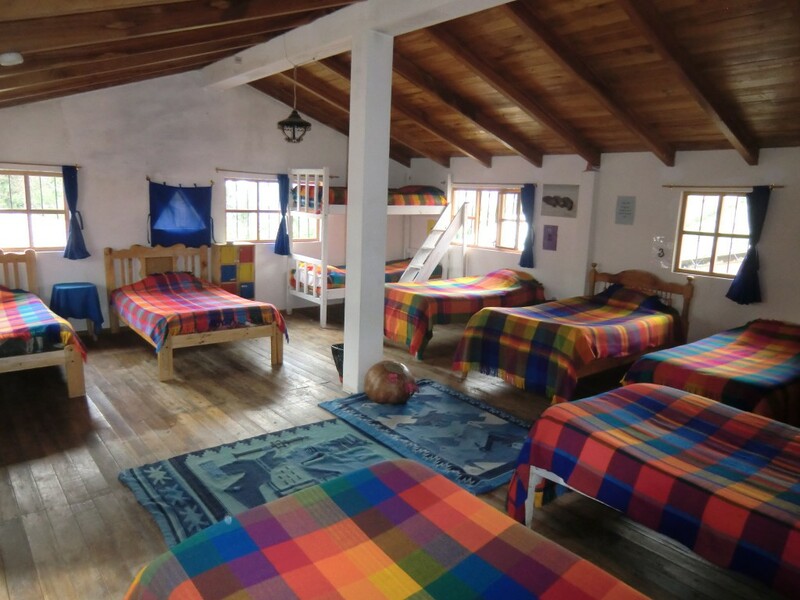 With lots of room and inexpensive prices Casa Imbabura is ideal for groups or for independent travellers on a budget.